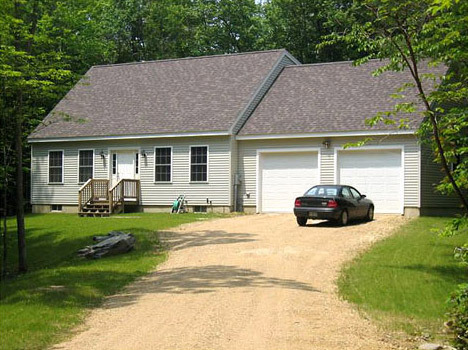 This home was built in a nice rural neighborhood in Strafford NH. 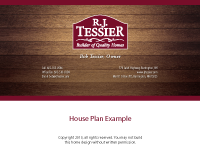 Thanks for visiting R. J. Tessier. We know you have a choice of fine home builders and we appreciate you taking the time to look at us.